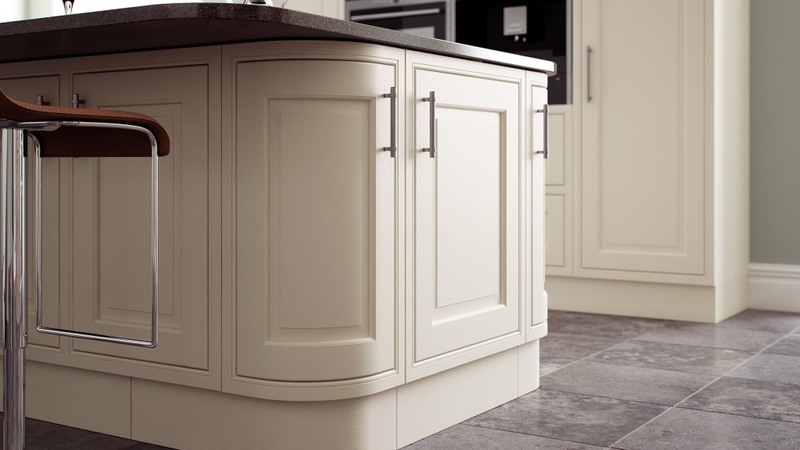 The Eildon ash inframe kitchen is available here in cream. 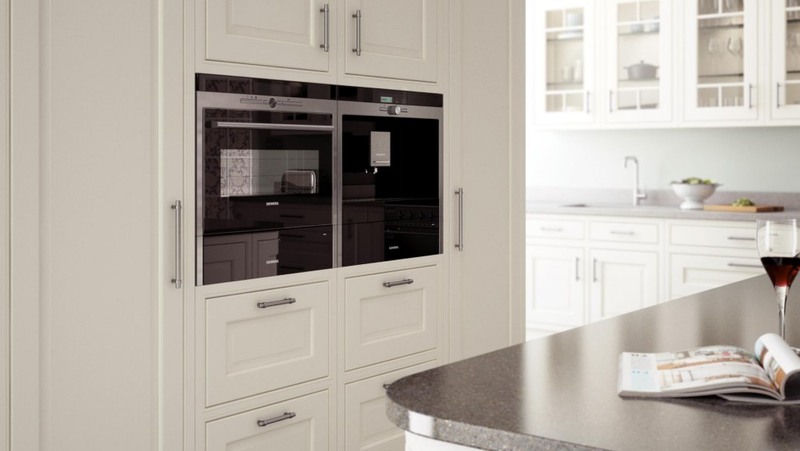 The Eildon design blends traditional and intrinsic elegance with the strength of ash. 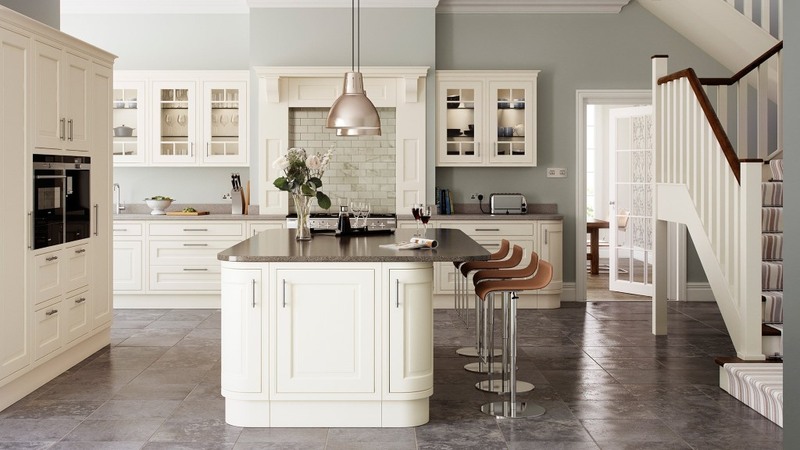 The use of ash makes this inframe kitchen both beautiful and durable to modern living. The Eildon inframe is also available with a choice of 28 painted colours. Click here to see the other Eildon painted options.